Join MainStreet Dayton for great deals in your local community on Small Business Saturday! 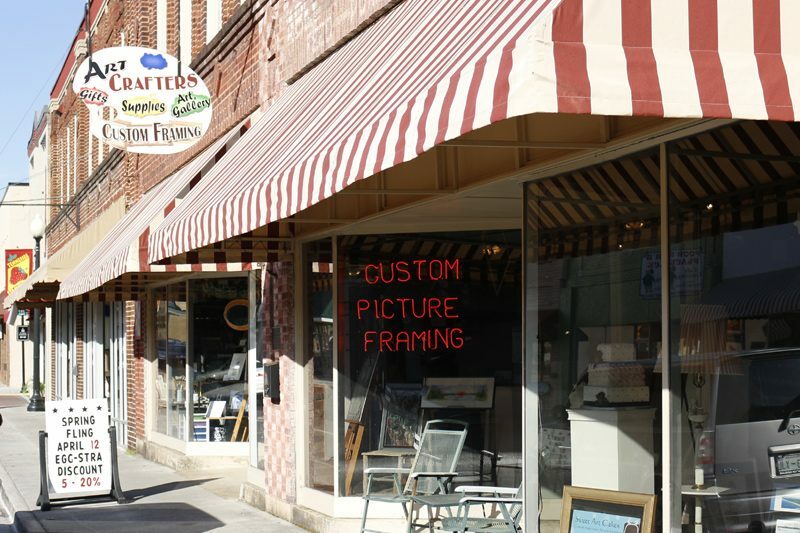 Once you’ve filled up on turkey, and fought through the crowds on Black Friday, come to Downtown Dayton and support your local business owners on Small Business Saturday! Saturday November 26th is a day to show your appreciation for your hometown merchants! Shopping local, helps our economy and community grow! Small Business Saturday also kicks off the Hidden Elf Hunt! 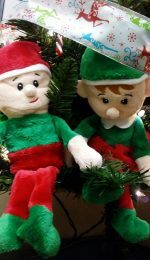 Elves will be hidden in each shop; those who find the elves can enter a drawing to win MainStreet Bucks that can be redeemed at any downtown merchant. The elves will move around each week, and prize drawings will be held each Thursday in December before Christmas (1st, 8th, 15th,& 22nd); there are four winners weekly, so be sure to stop by the downtown shops and look for the elves!